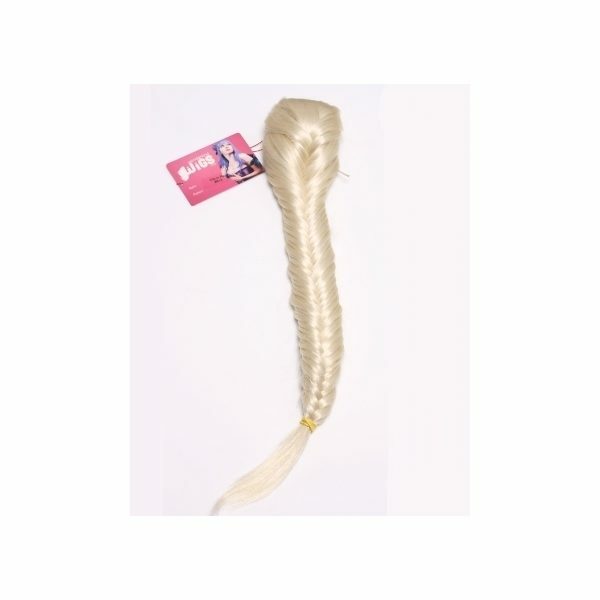 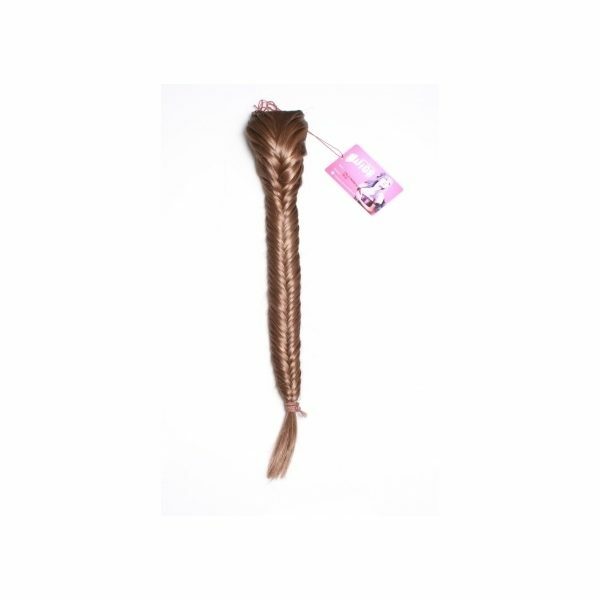 This gorgeous 24″ clip in fishtail plait is a must have hairpiece accessory. 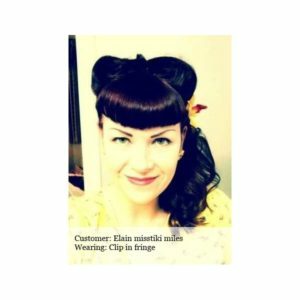 It is simple to attach to your own hair with the standard metal hair clip. 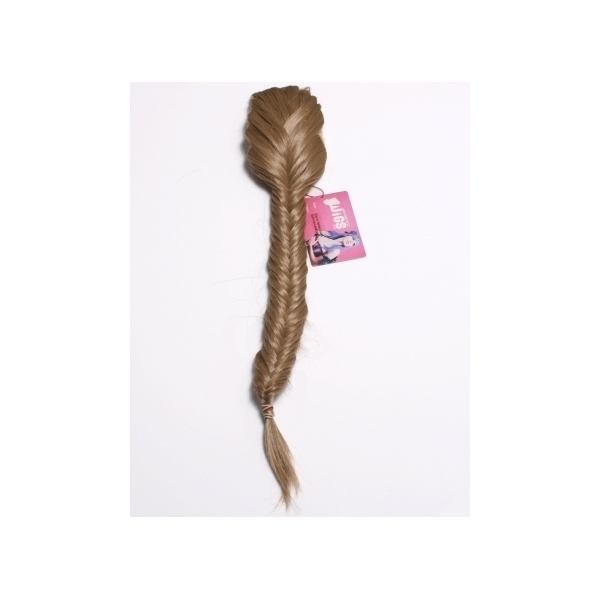 This stunning clip in fishtail plait hairpiece will transform your look in a matter of seconds. 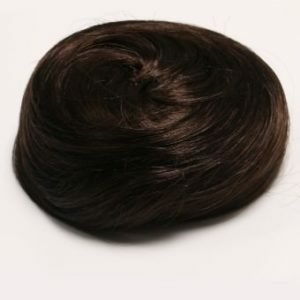 There is also a net space for your own hair, and elastic for added security. 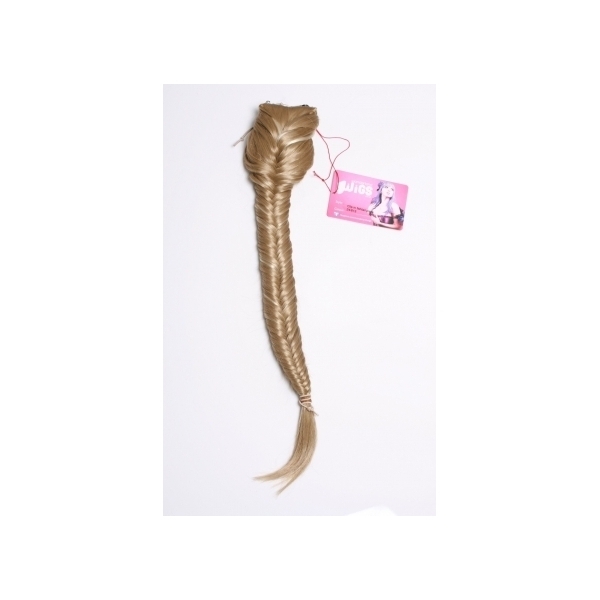 This plait is made of 100% kanekalon synthetic hair, which is a high quality hair that looks and feels incredibly natural. This fishtail plait attaches securely to your own hair thanks to its metal hair clip as well as net space for your own hair which has a elastic attachment to tighten and secure.